Fujitsu has added another ultra portable notebook to their line up with the launch of the Fujitsu Lifebook PH50/C, it features an 11.6 inch LCD display and comes with an AMD E-350 1.6GHz dual core processor and Radeon 6310 graphics. The 11.6 inch LCD display features a resolution of 1366 x 768 pixels, it also comes with a 500GB hard drive and 2GB of ram as standard. Other specifications on the Fujitsu Lifebook PH50/C include 802.11m WiFi, and a battery which is reported to last up to 7.5 hours. 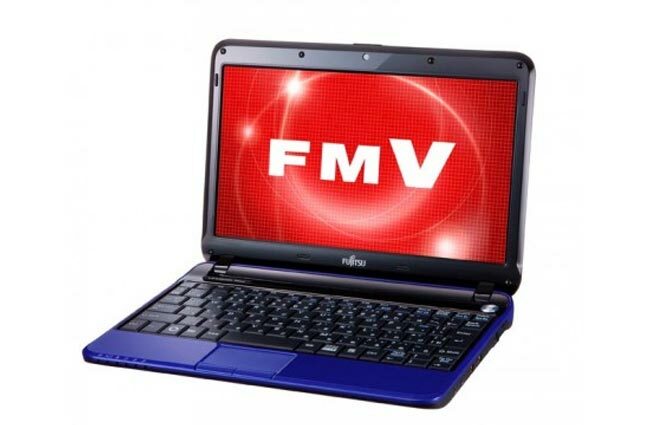 The Fujitsu Lifebook PH50/C comes with Windows 7 Home Premium. The Fujitsu Lifebook PH50/C will go on sale in Japan for about $966, there are no details as yet on when it will be available in the US, UK and Europe.